For several reasons my Premier Series Top Pick this month belongs to Portugal’s 2012 Herdade de Gambia Peninsula de Setubal. 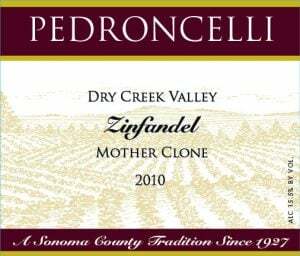 We have searched long and hard for wines from Portugal that offer true value, yet represent the heart and soul of Portugal. 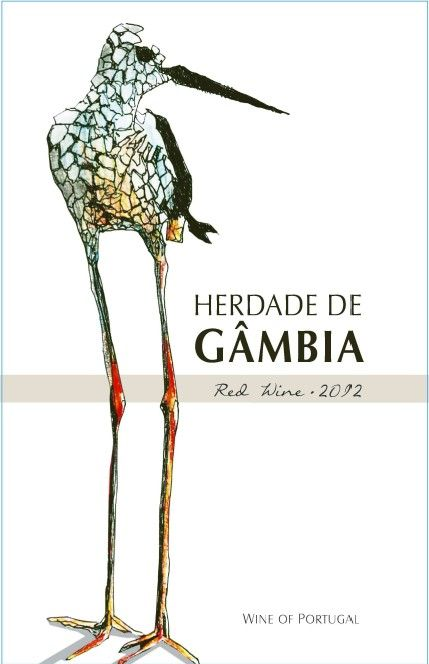 In the sustainably made 2012 Herdade de Gambia we found the red wine we were looking for. 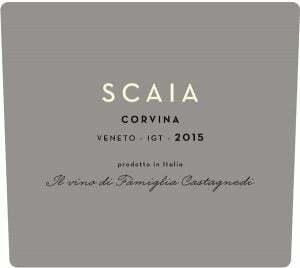 This wine offers concentrated aromas of wild blackberry and mulberry, exotic spices, and vanilla that will captivate the nose. 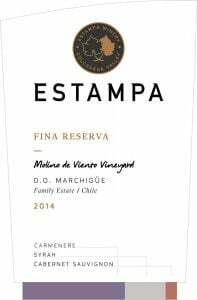 In the mouth the wine shows its authority and weight, offering a spate of spicy complex flavors as well as remarkable balance and elegance. 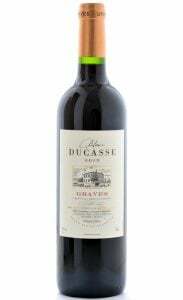 Silky smooth tannins add structure but no biting astringency. Made primarily from Portugal’s signature red grape, Touriga Nacional, Herdade de Gambia expresses the region’s natural setting (the winery and vineyards are surrounded by a nature preserve) as well as the heart and soul of Portugal. Enjoy!